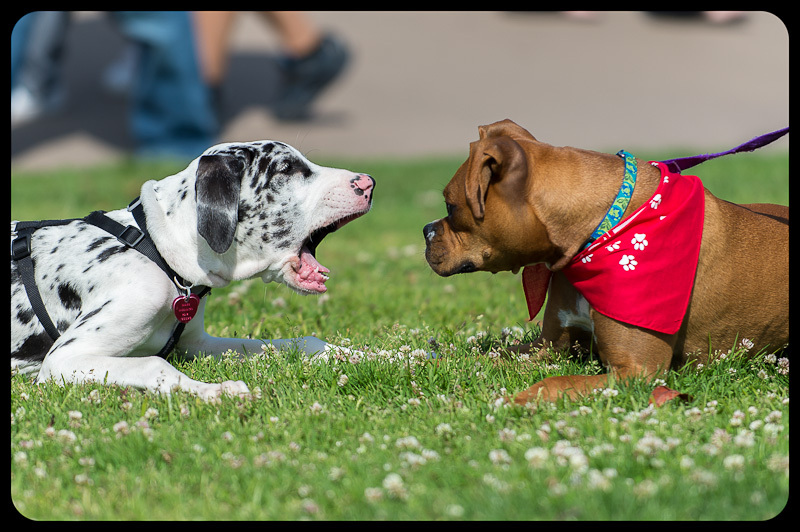 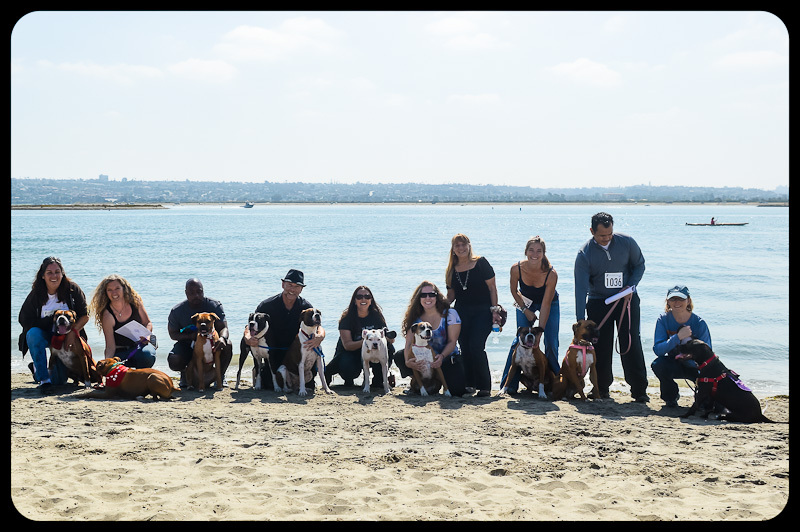 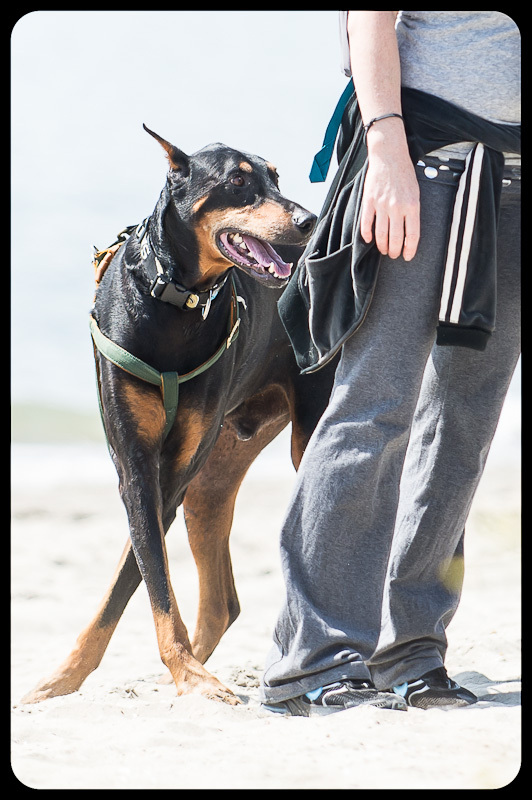 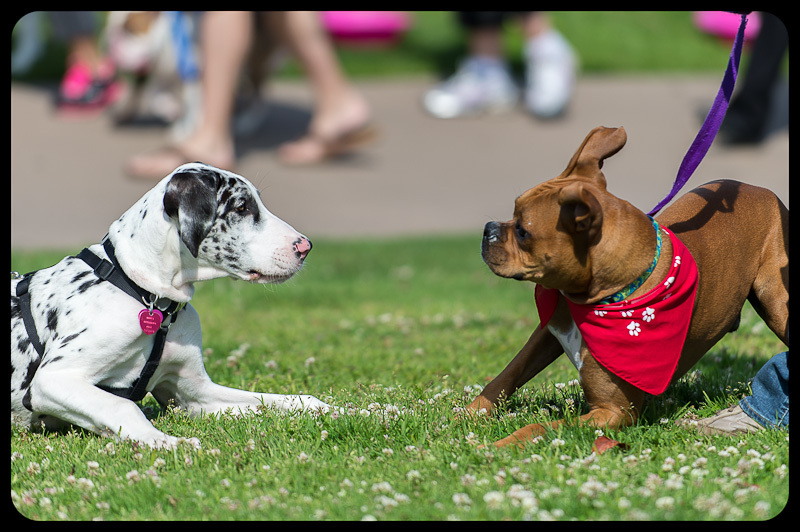 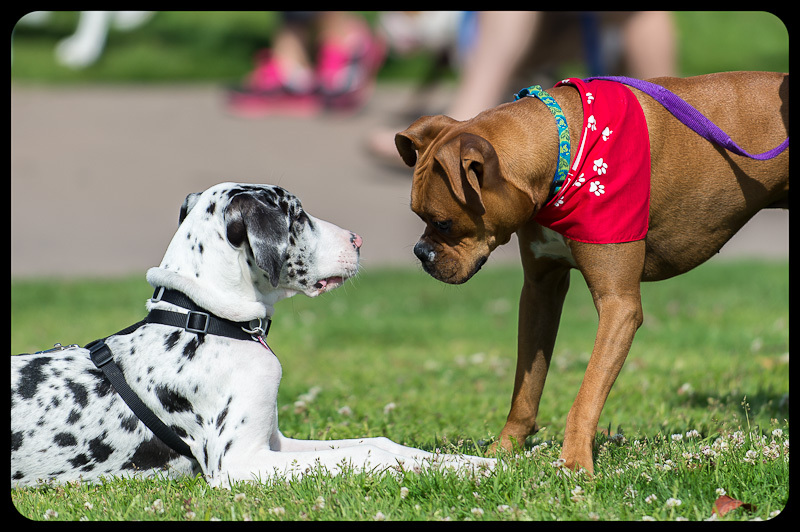 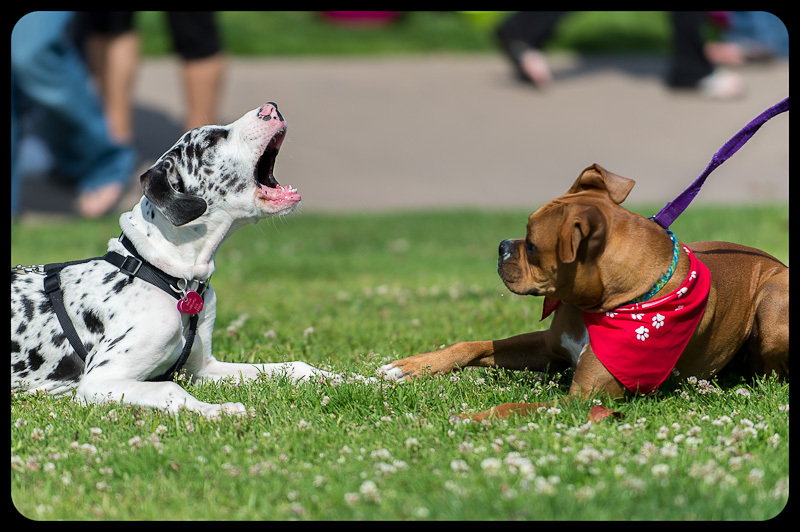 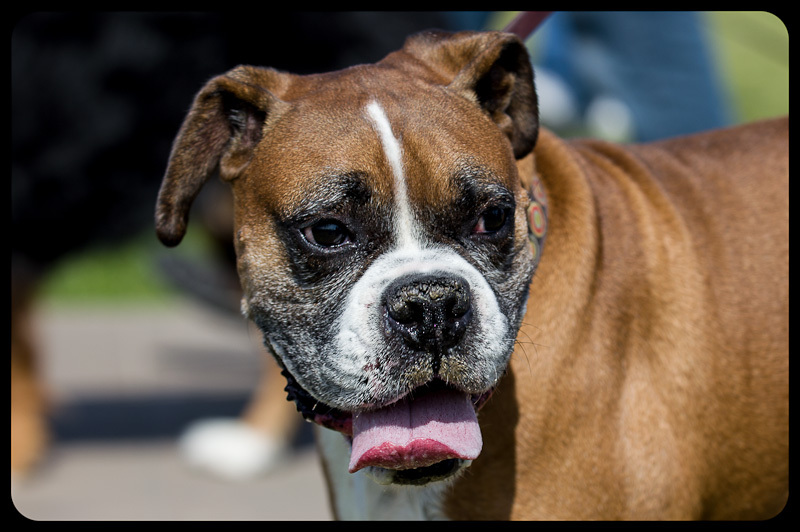 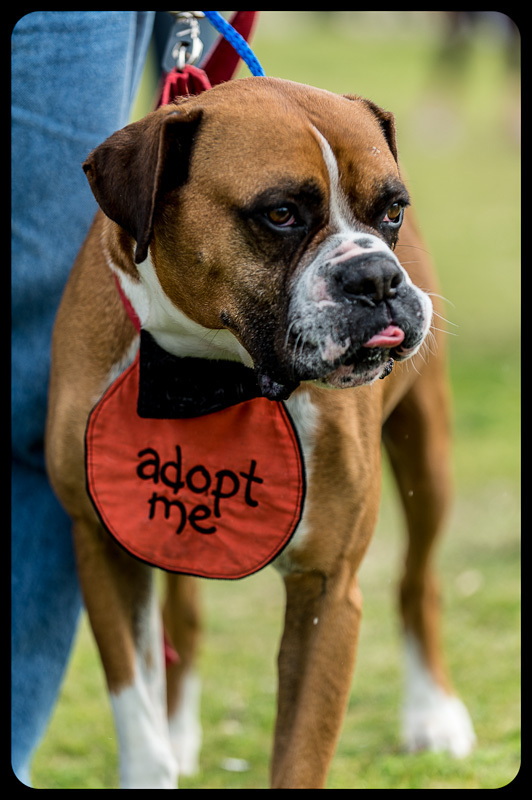 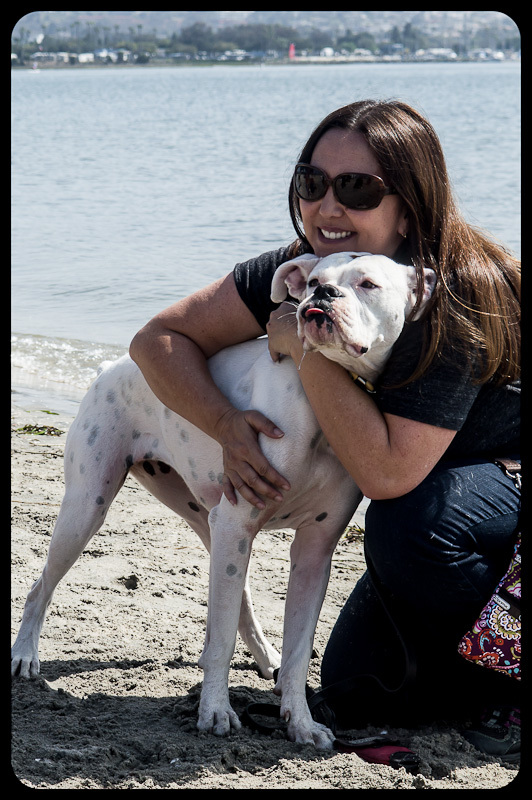 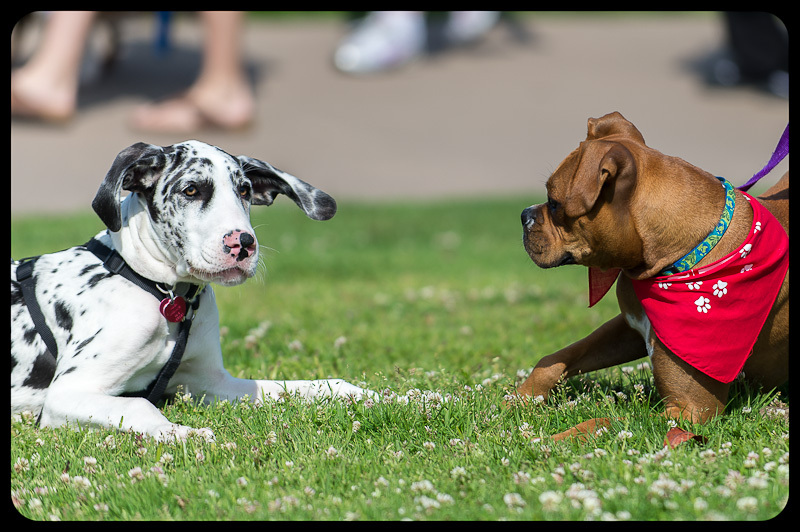 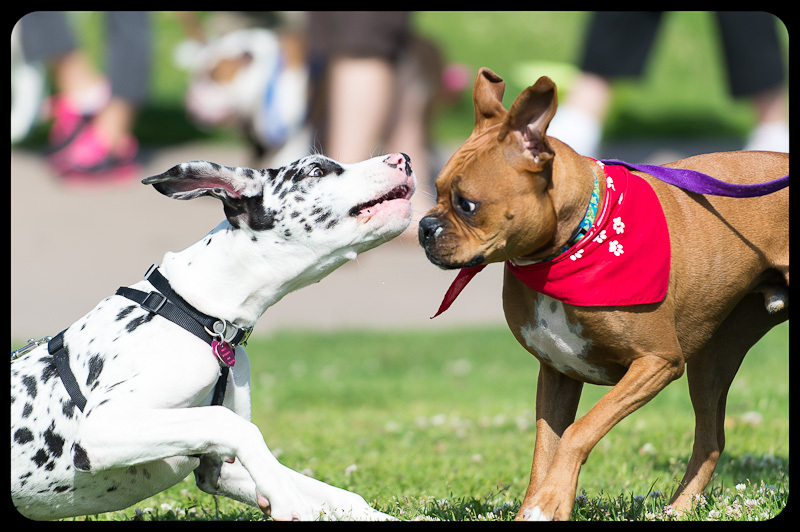 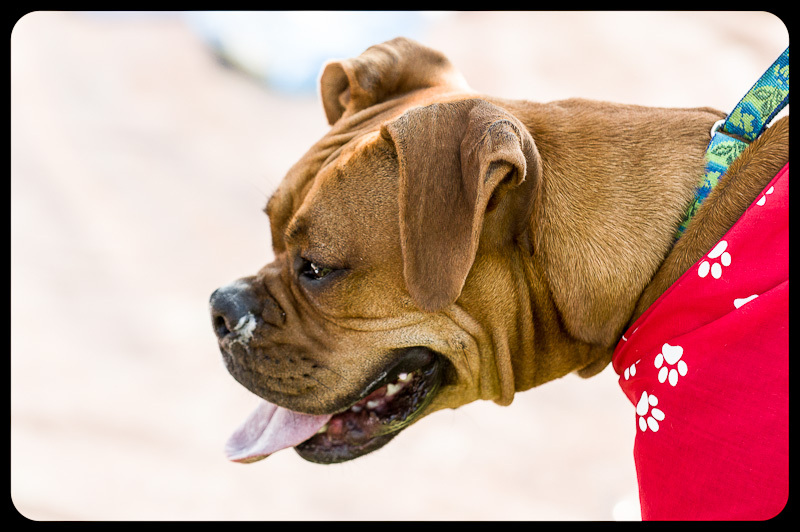 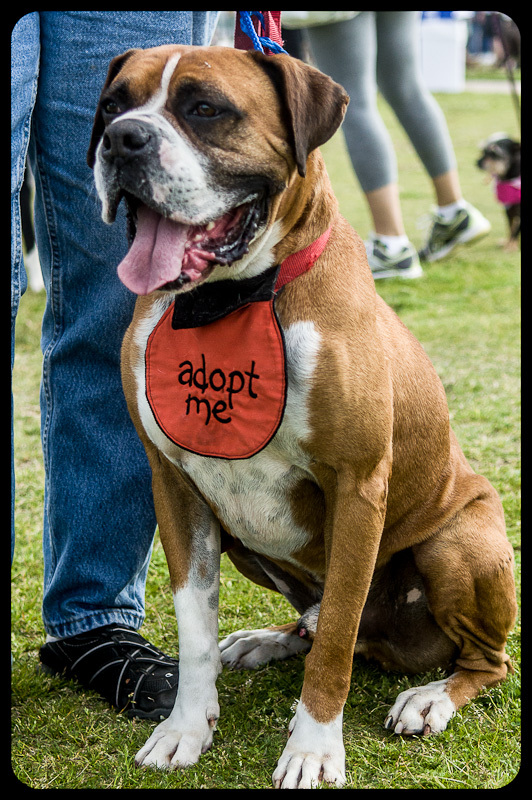 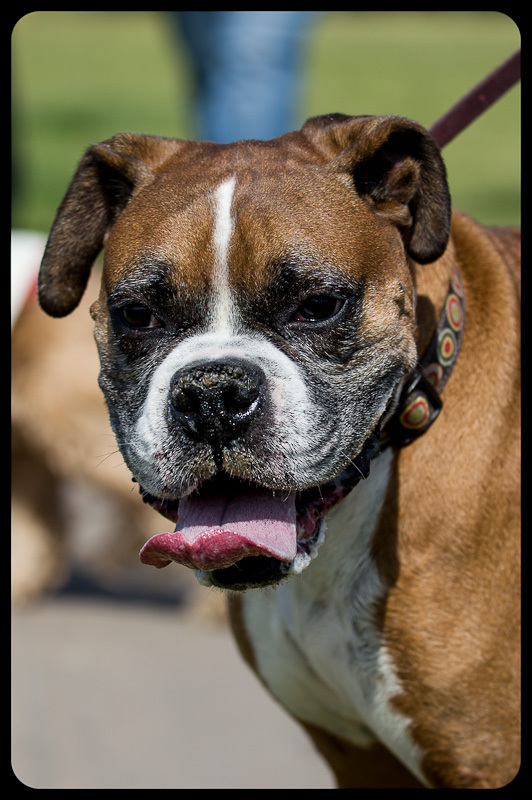 On Saturday, May 5, was the San Diego Humane Society Walk for the Animals. 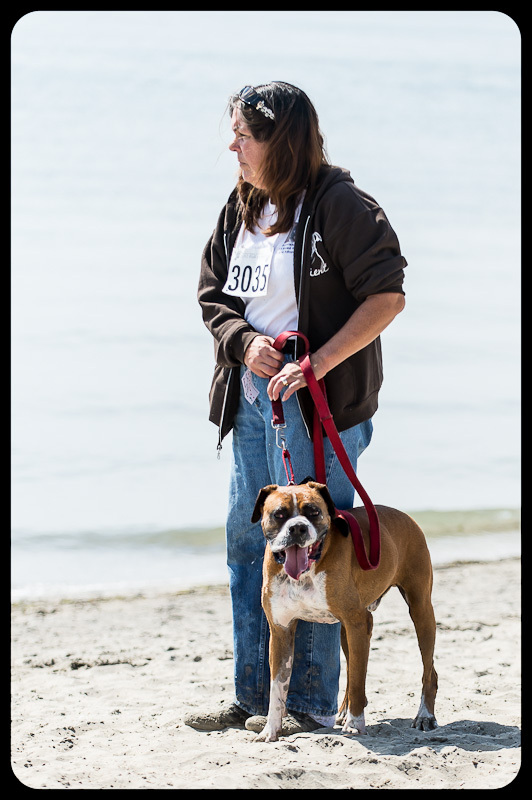 My wife and our younger boxer helped to raise money and took part in the walk. 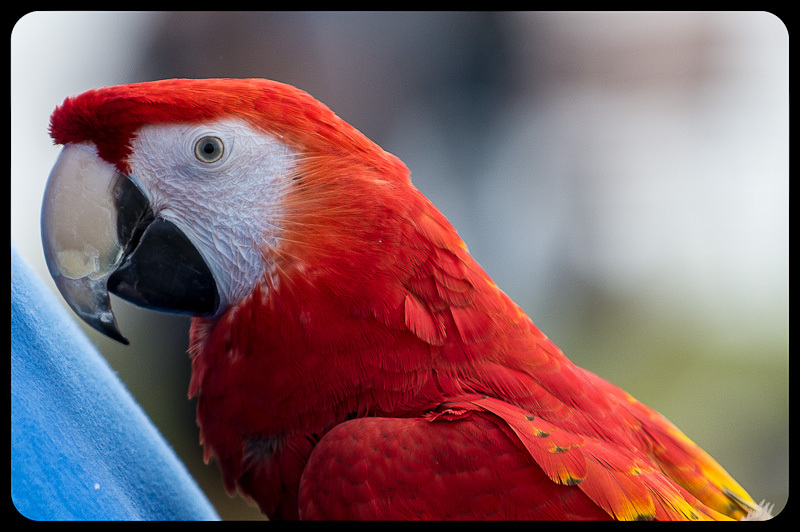 I was there as moral support and to put the new Nikon D3200 through some real life shooting. 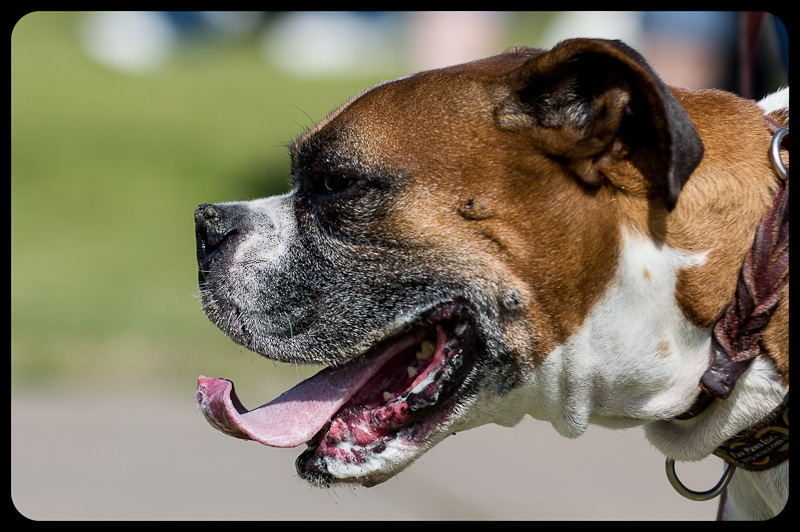 I am working on a book about the D3200 so this was a great test to see what it would do.